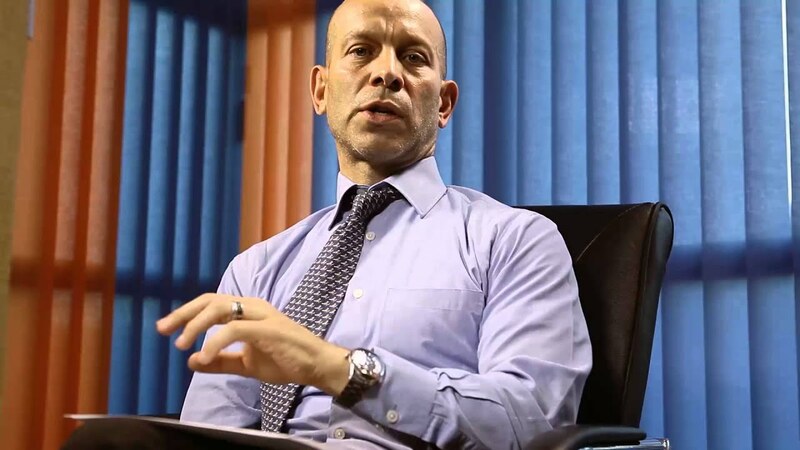 Capital Markets Authority (CMA) through East Africa Data Handlers (EADH) has finished conducting forensic analysis of phone communications between Aly Khan Satchu, Kestrel Capital CEO (Andre De Simone), Kenol Kobil CEO David Ohana and their associates, concluding that the previous two engaged in insider trading of Kenol Kobil shares. Through the communication, Aly Khan Satchu and Kestrel Capital CEO agreed to split the profits from the sale of Kenol Kobil shares to Rubis Energy. Through the sale, more than Ksh 500 million was going to be earned as profit which the two were going to split in half. 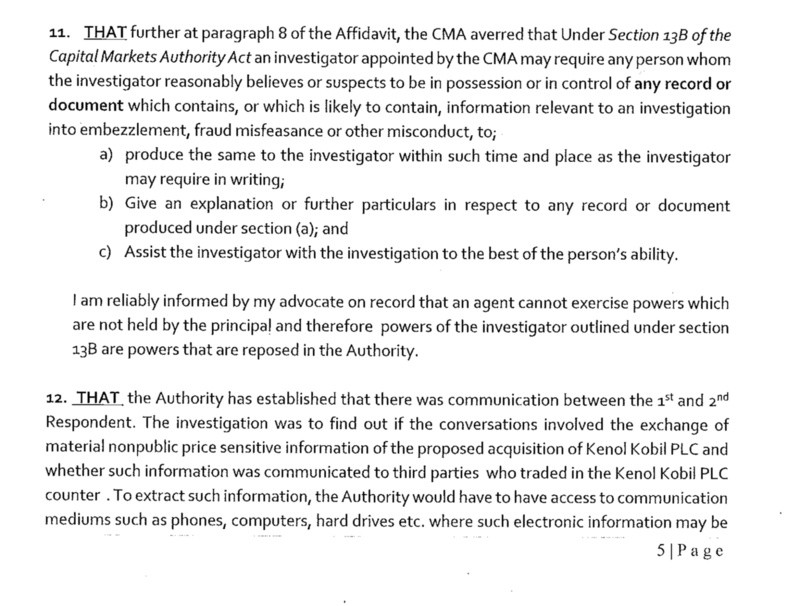 The court submissions by CMA after East Africa Data Handlers audit indicated that Aly Khan was in constant communication with traders and Kestrel Capital, weeks before the official announcement of the acquisition. “How much cash do you want to deploy into this trade at Nairobi Stock Exchange? The messages were exchanged between October 13 and 18, 2018. 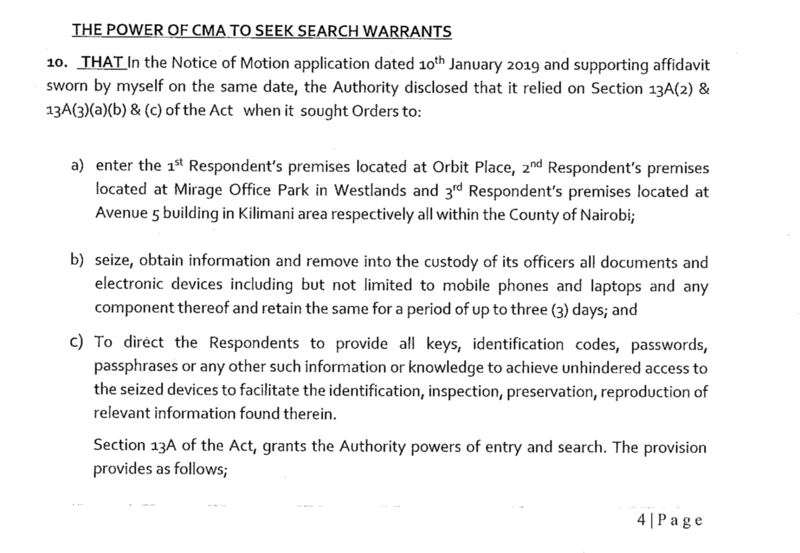 Court submissions indicate that CMA raided the premises of Aly Khan Satchu (Mirage Office Park), Kestrel CEO Andre De Simone (Orbit Place) and David Ohana (5th Avenue Kilimani) and obtained evidence from analysis of WhatsApp and email communications between Aly Khan Satchu and Andre De Simone. Trading statistics indicate that over 66 million shares worth close to Sh1 billion were traded between October 15 th and October 23 rd . less than 300,000 shares were traded the week before. In October last year, CMA announced that it had identified “potentially irregular trading of the KenolKobil counter in the run up to Rubis Energy publication of the Notice of Intention” to take over KenolKobil on October 23 rd in a Sh35 billion deal. culminate in the on-going melee. The sale of Biwott’s empire at KenolKobil—held as Wells Petroleum Holdings—was the last huddle as Capital Markets Authority rules require a shareholder to own at least 24.99 percent and above before launching a takeover bid. Rubis had made it clear from the onset that it intended to undertake a full takeover of KenolKobil. Rubis appointed Krestel Capital to do the deal. Krestel got into an arrangement with Satchu to source for buyers. Rubis Energy eventually took over the 24.99 percent shares held by the Biwott’s empire at Sh13.50 a share in total paying Sh5.6 billion for the deal. another 9.69 percent of KenolKobil. A few weeks before Rubis made it public its intentions of a full 100 percent takeover of KenolKobil, word appears to have gotten out—leading to a phenomenon known as insider trading where traders buy and shares based on privileged information with the expectation that the shares will rise further. Insider trading is a very serious crime as it normally leads to years of imprisonment and millions in fines.